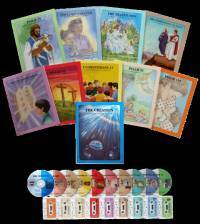 There are two series from Thy Word Creations. 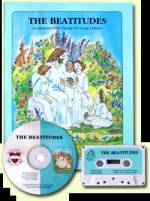 The children's sets include a CD and book with pictures to color for younger children. 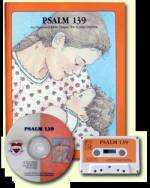 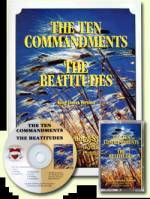 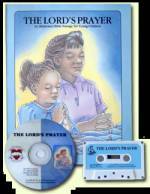 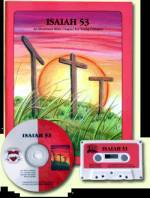 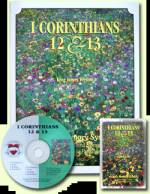 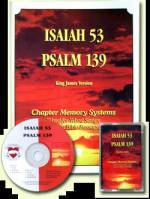 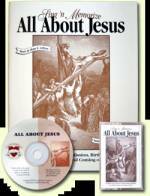 The sets for Adults and Older Children contain two long passages of scripture along with the music in each set.